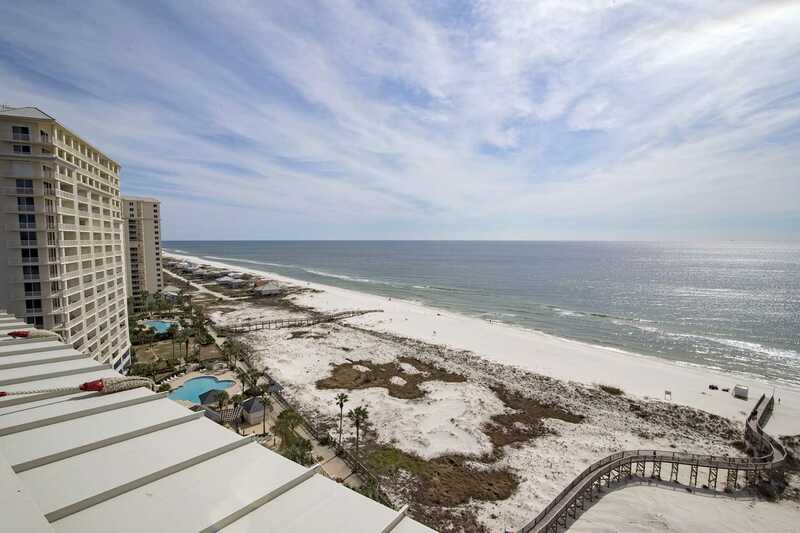 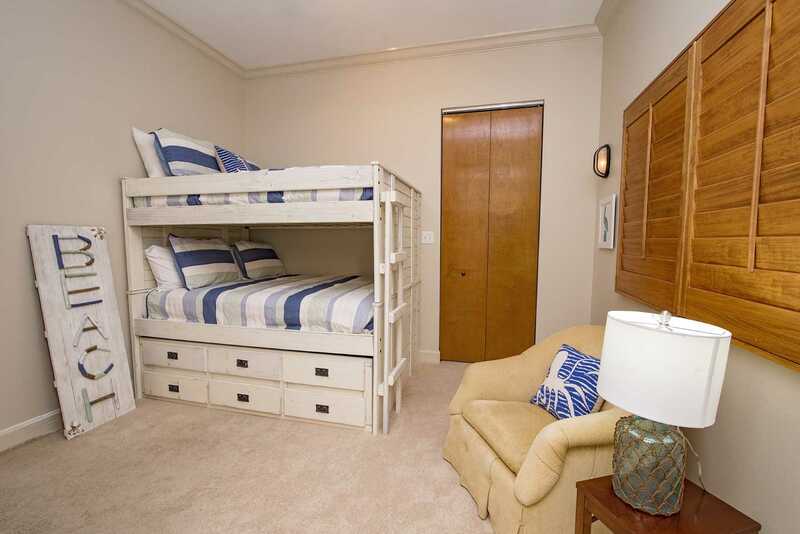 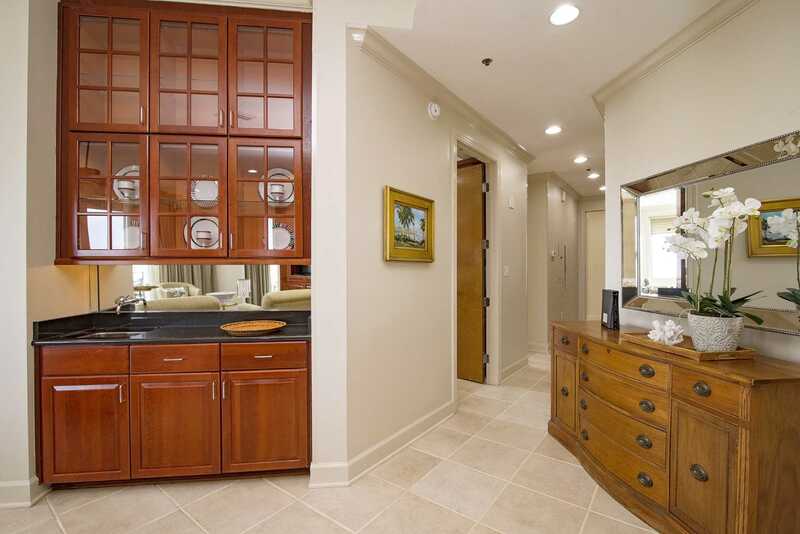 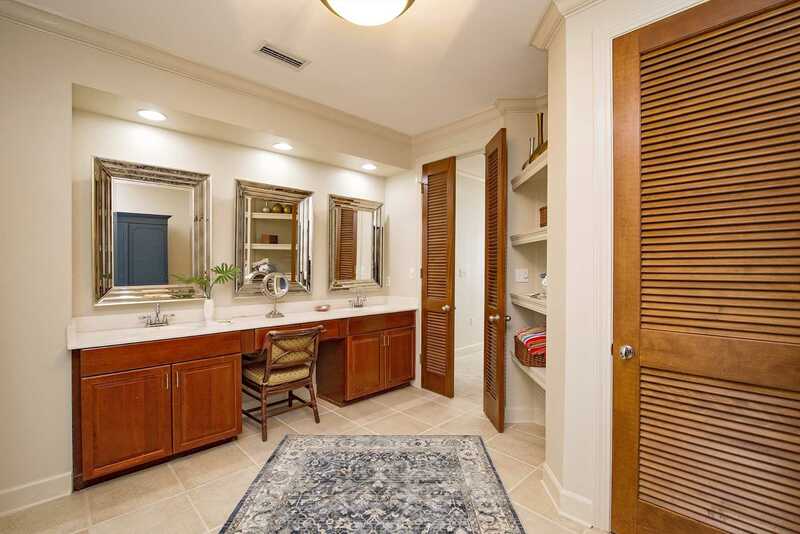 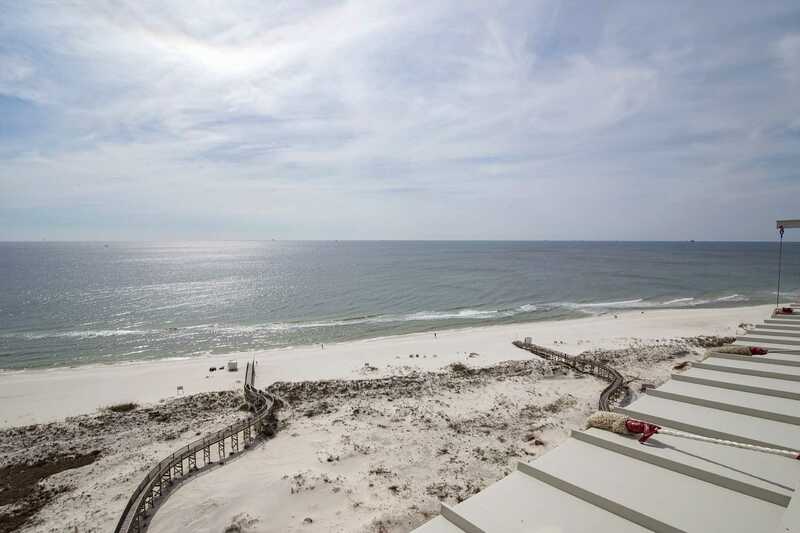 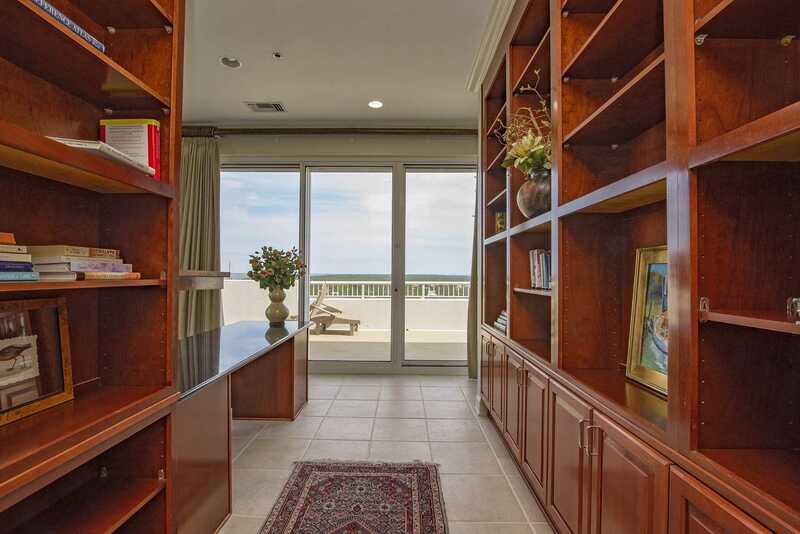 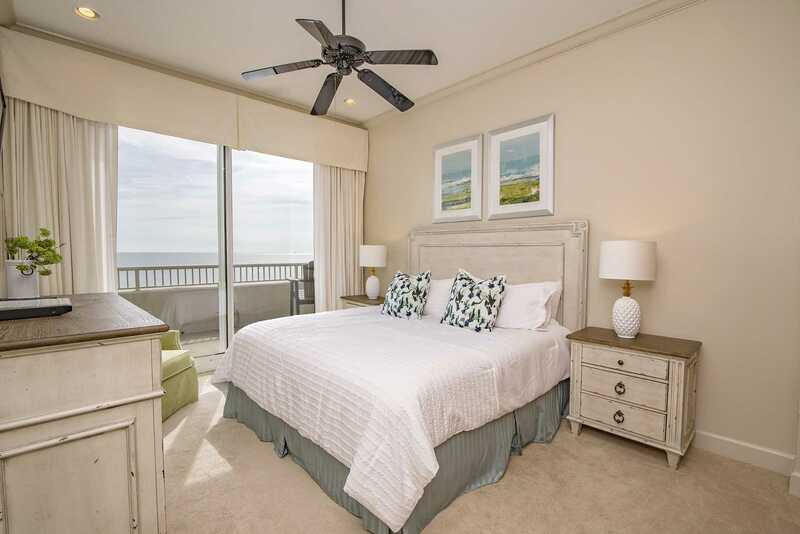 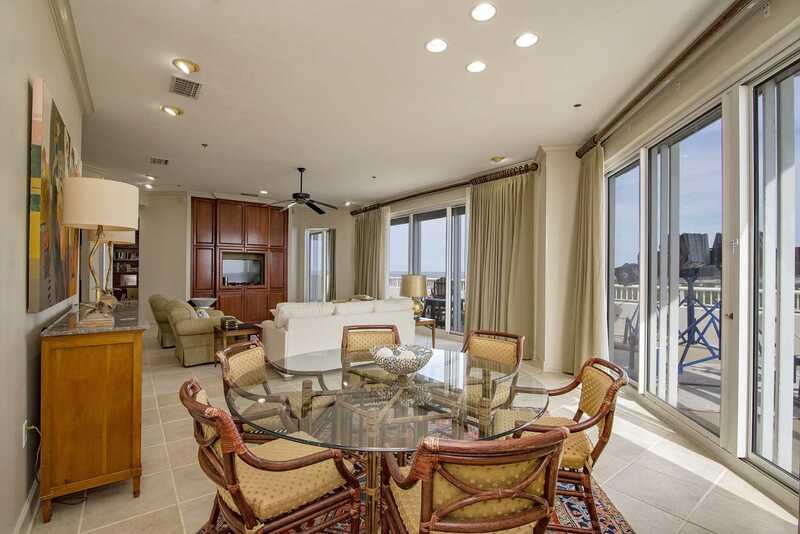 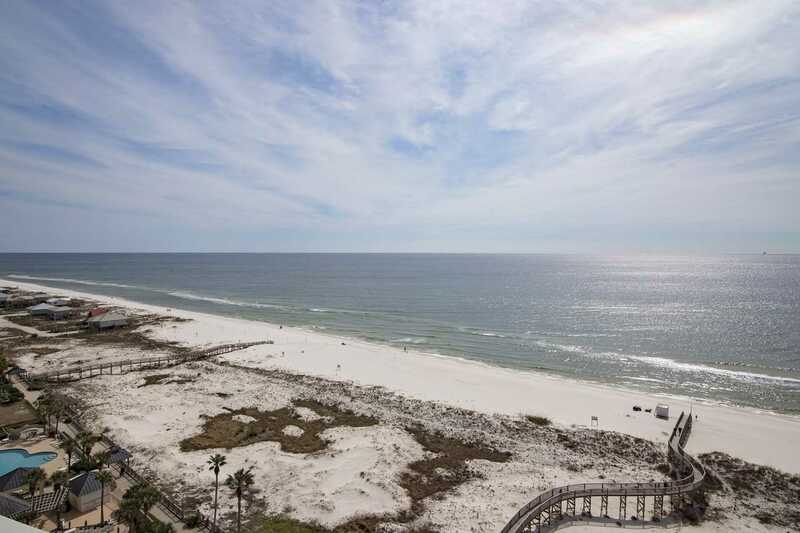 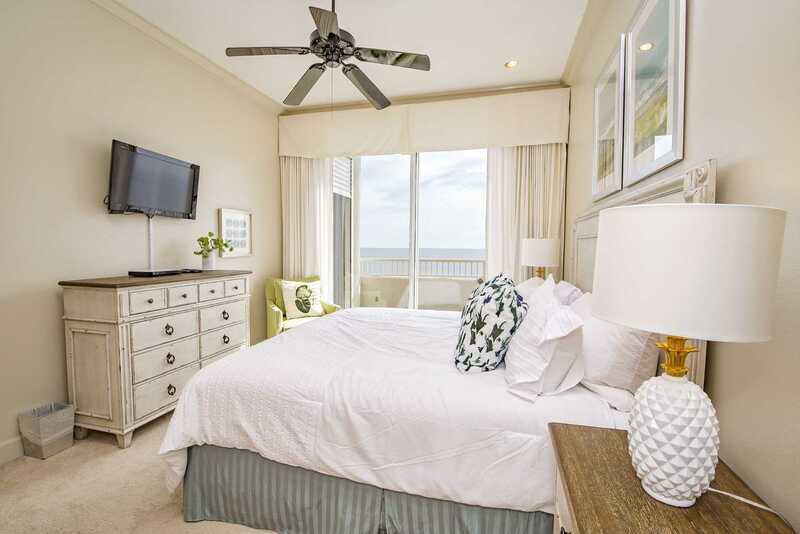 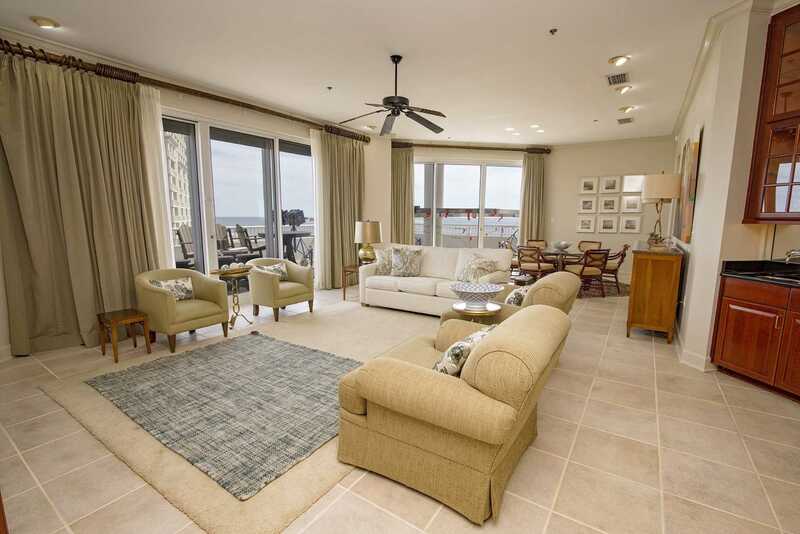 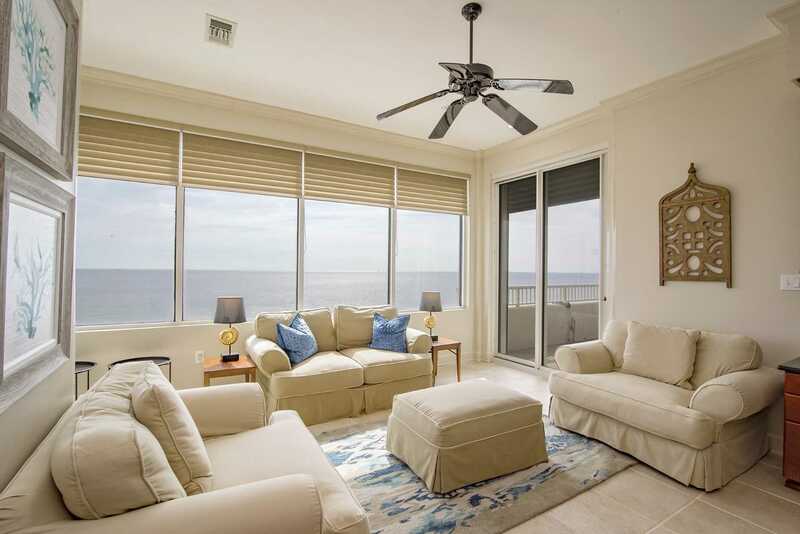 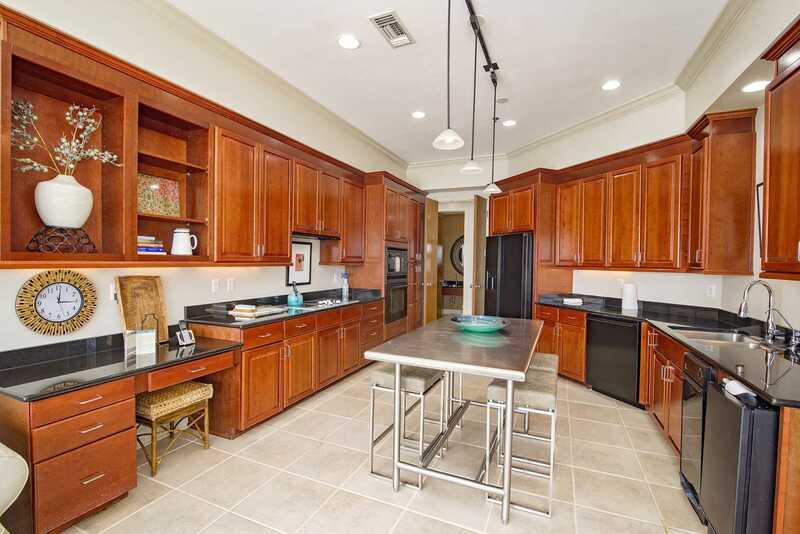 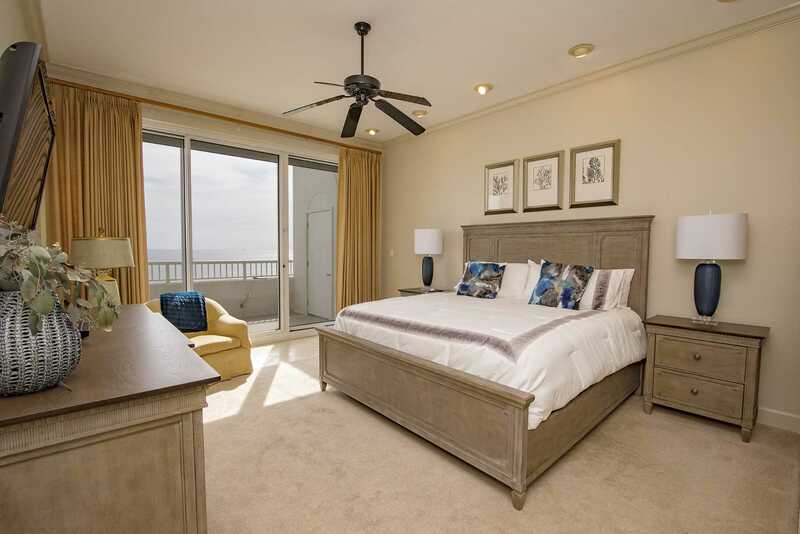 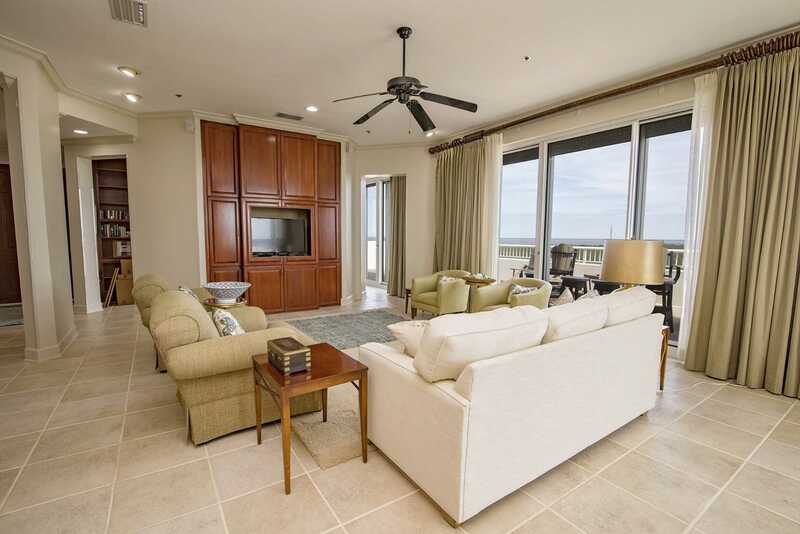 3 bed, 3 bath ~ Gulf Front ~ Penthouse ~ Great Amenities ~ Sleeps 11! 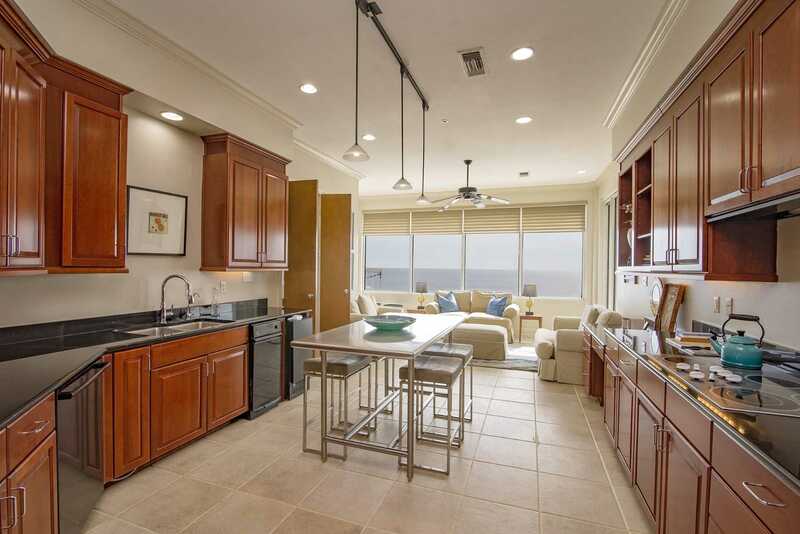 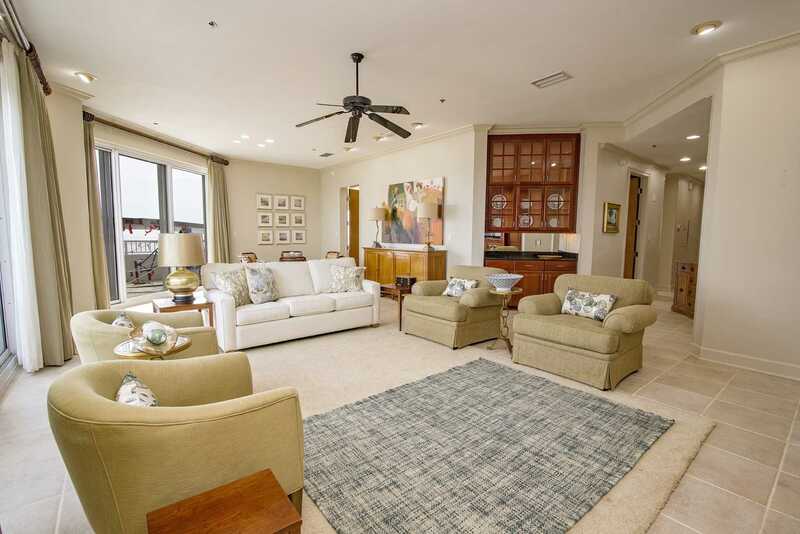 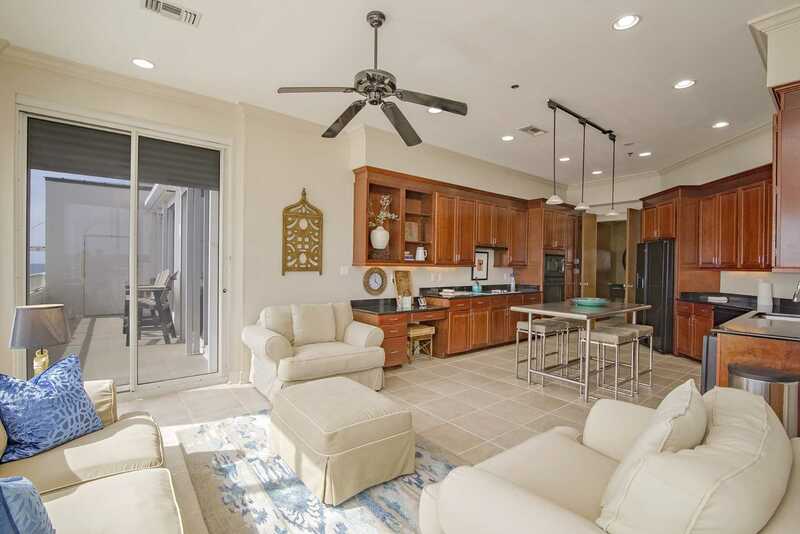 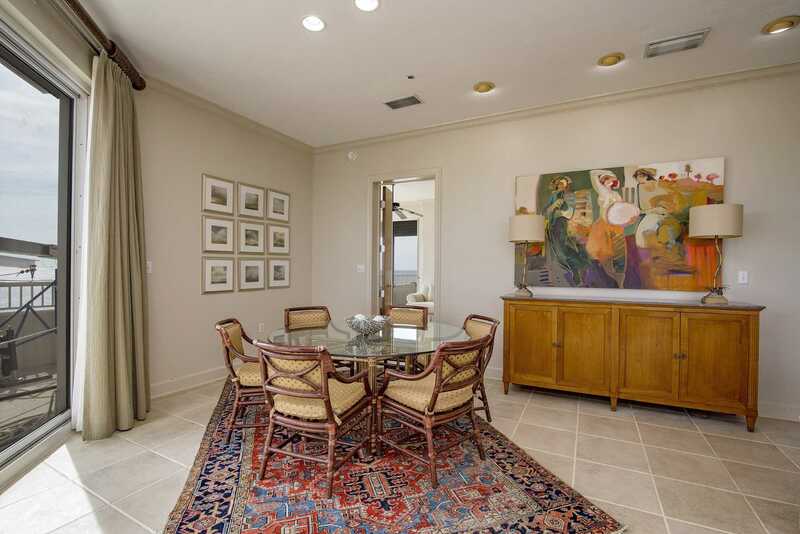 Come see one of our newest listings...Catalina Penthouse 1 at the Beach Club. 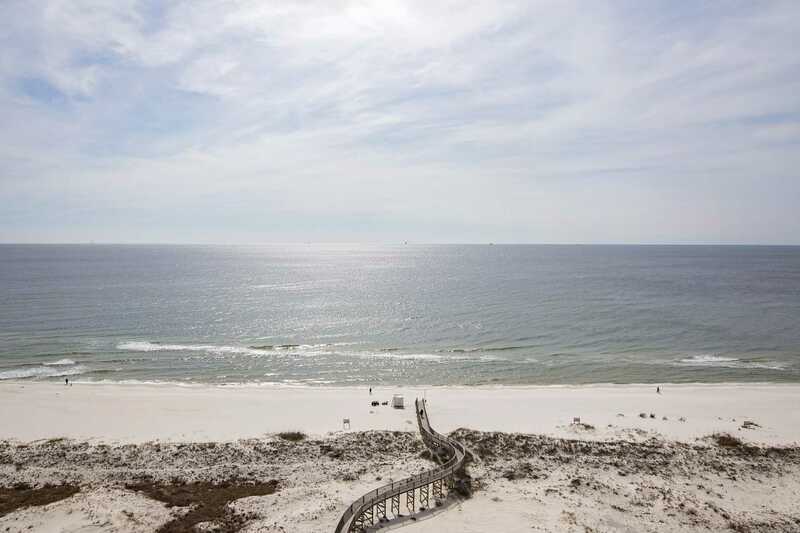 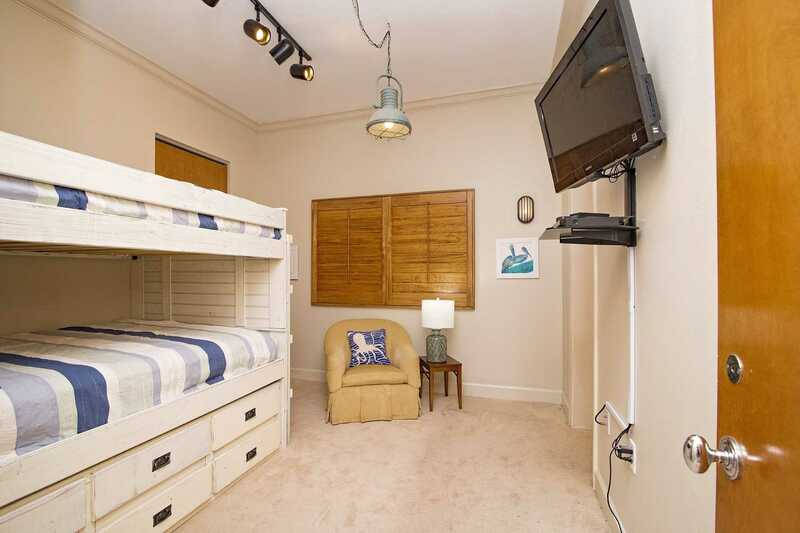 This spacious unit is a 3 bedroom, 3 bath Gulf Front condo rental in the Fort Morgan area of Gulf Shores, Alabama. 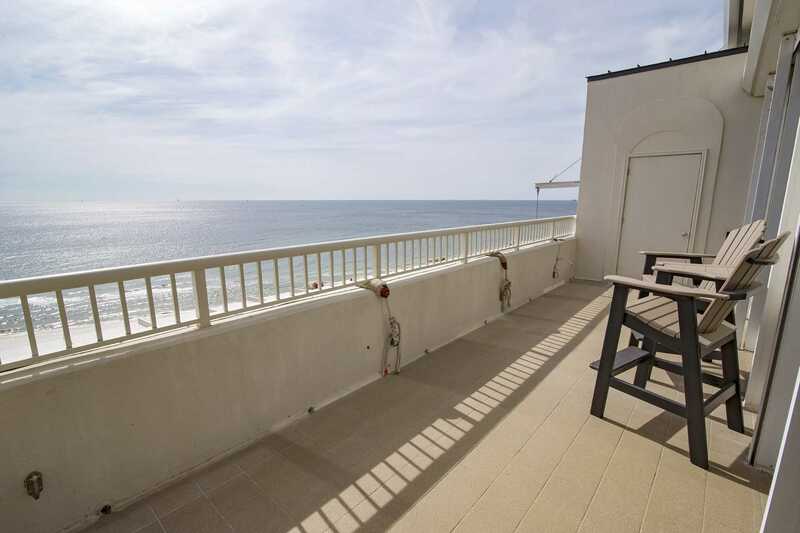 It comes with an over-sized corner balcony offering some of the best gulf front views at the Beach Club! 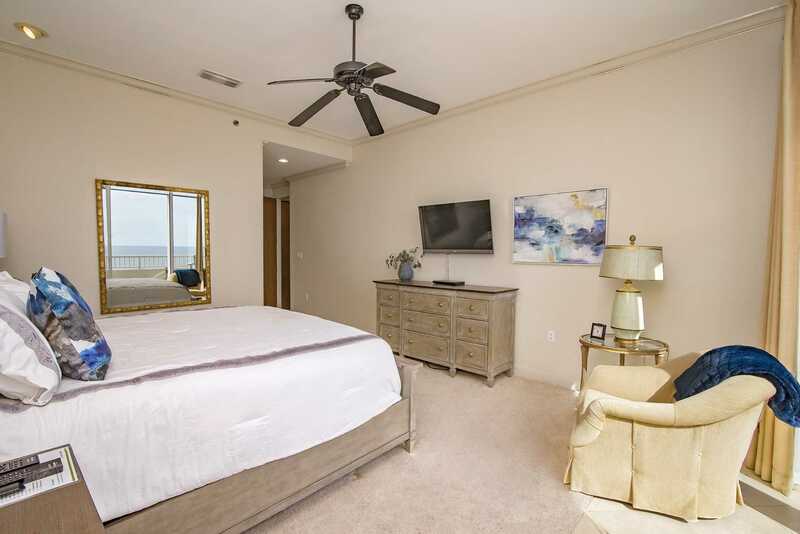 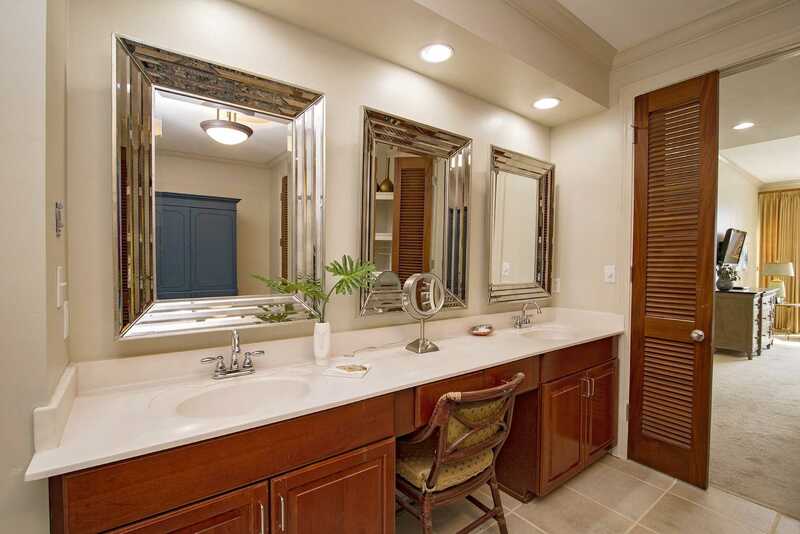 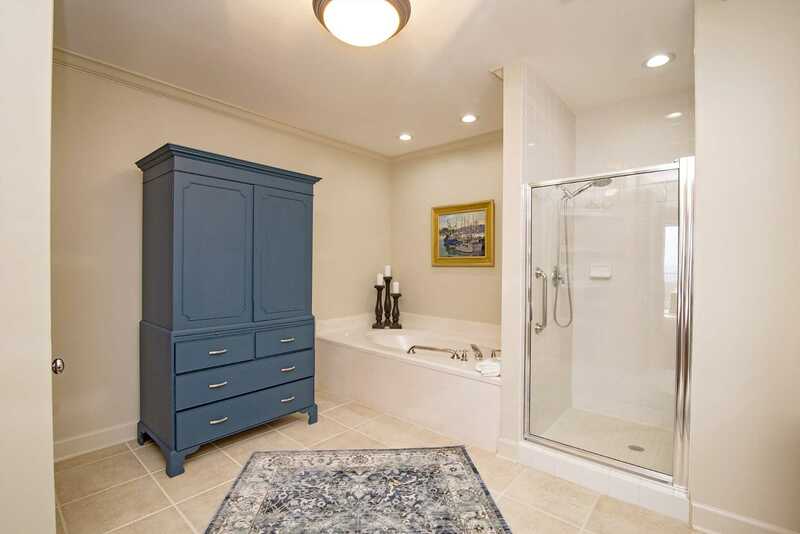 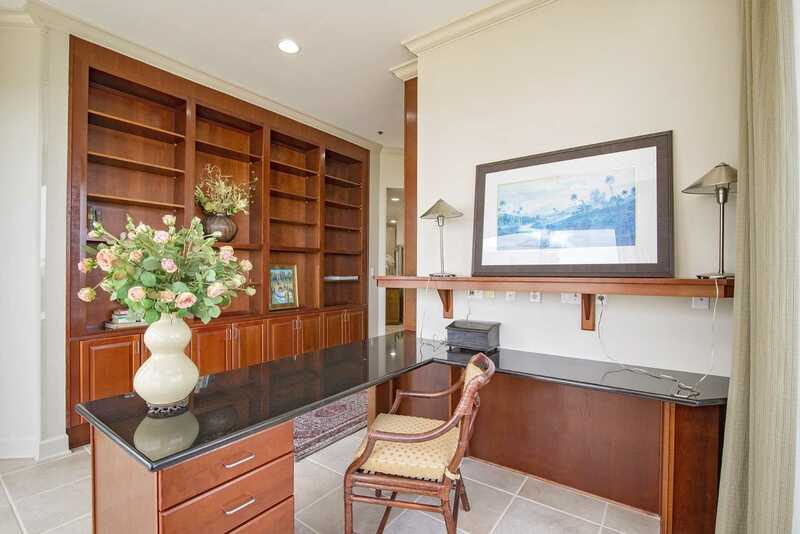 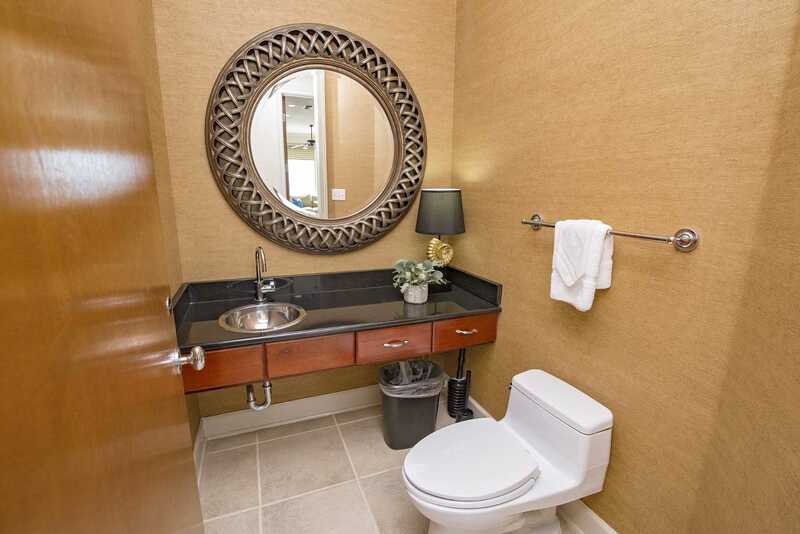 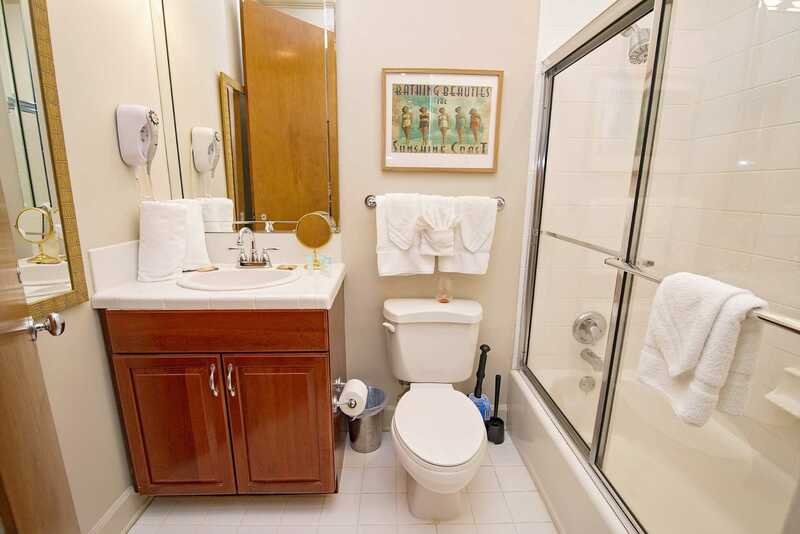 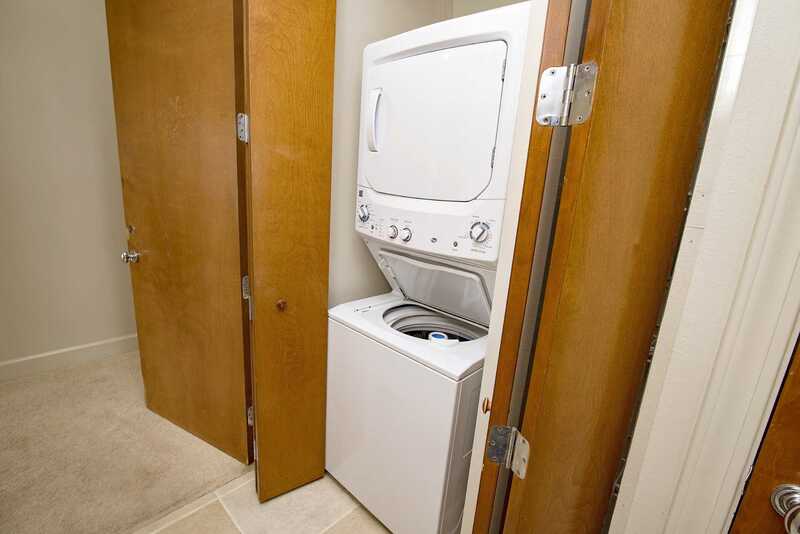 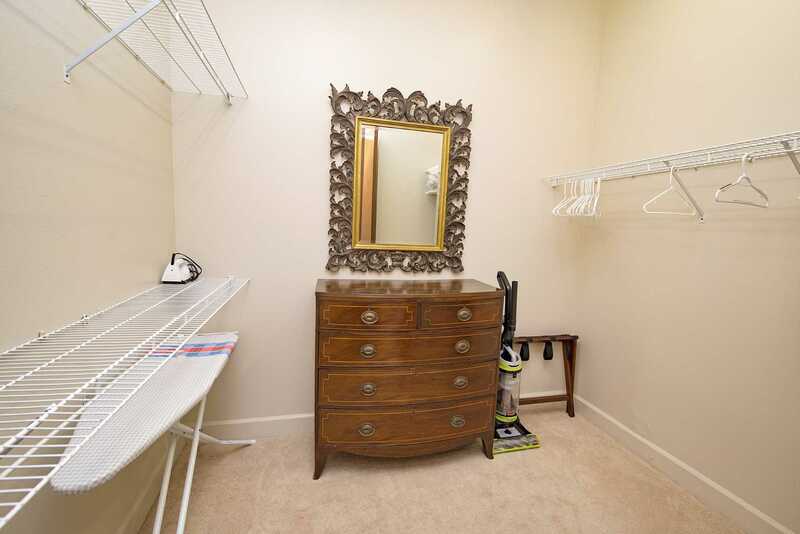 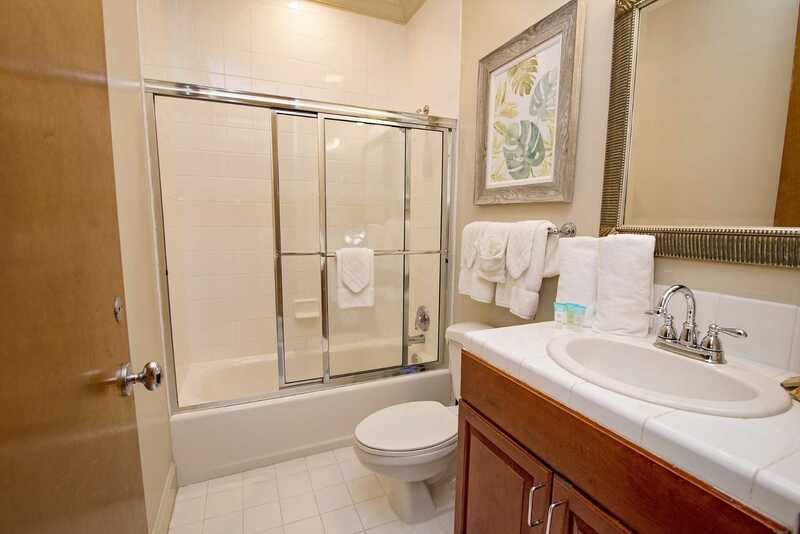 The owner has recently done some updating so you can expect luxury along with the space and great views, like updated appliances, bedding and plenty of seating for entertainment or relaxation inside and out! 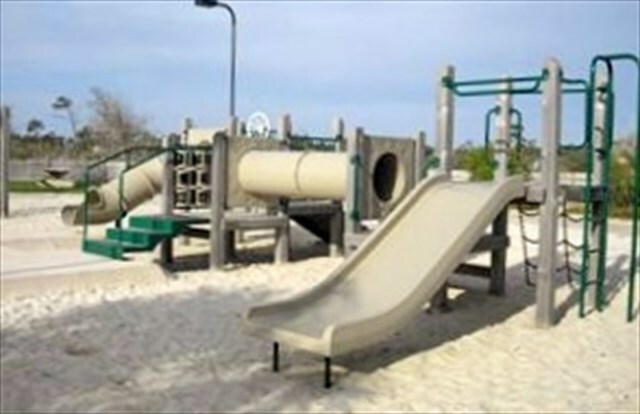 The Beach Club Resort in the Fort Morgan area of Gulf Shores, Alabama is a gulf front resort with numerous on-site amenities. 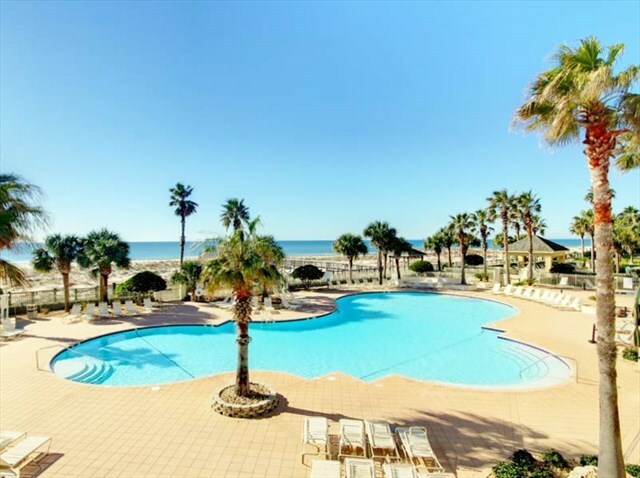 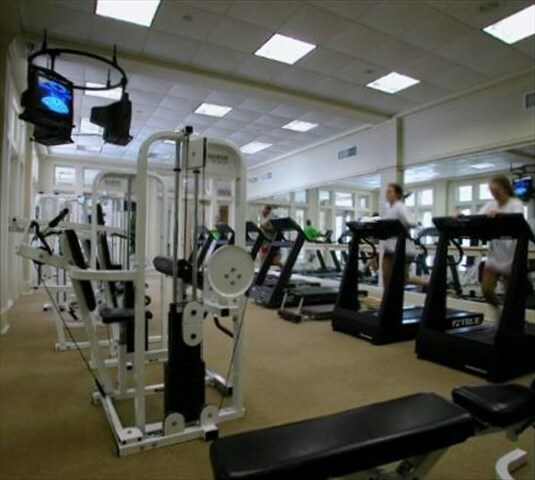 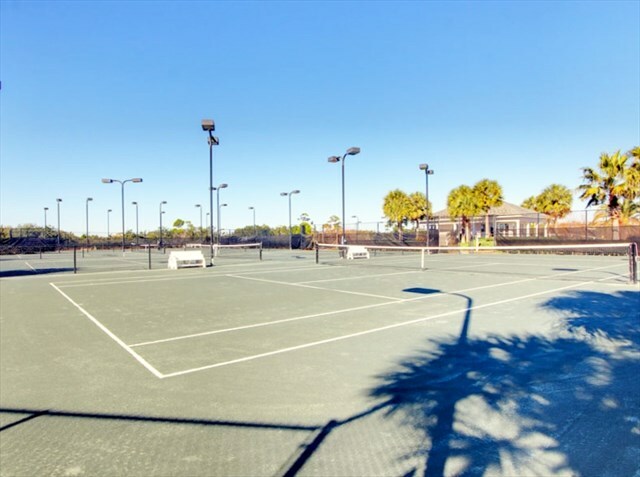 The Beach Club features two restaurants, an ice cream and coffee shop, six pools, full-service European health spa, private gulf-front club, tennis club, gift shops, playground, kids club, numerous recreational activities, and of course the white sandy beaches of the Gulf of Mexico. 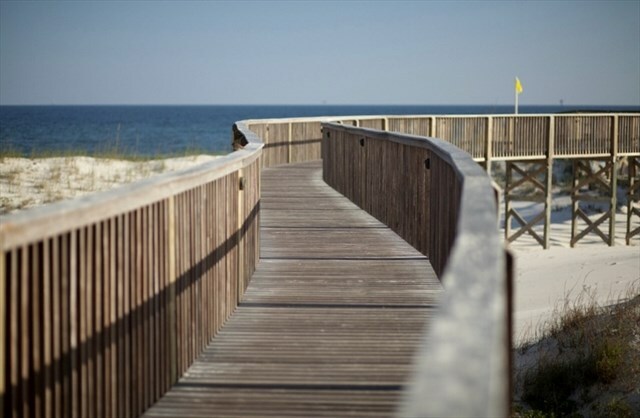 Once you get to the Beach Club Resort, not only will you not want to leave, you won't have to! 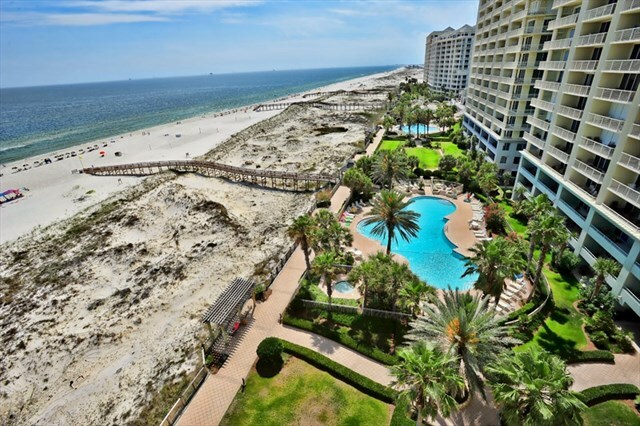 The Beach Club has a fabulous gulf front restaurant and bar that serves fresh seafood among other dishes such as steak and pasta open seasonally. 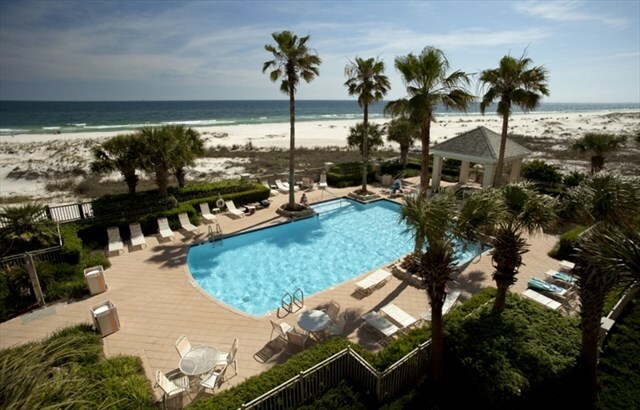 There is also more casual dining pool-side seasonally. 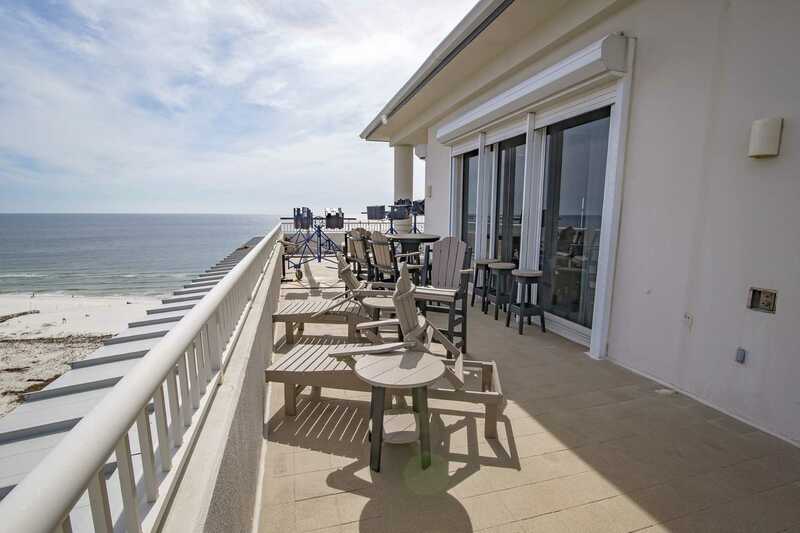 The Beach Club has a small but well-stocked onsite grocery store that also serves as a casual dining option for breakfast, lunch and dinner.